Ileana was raised in the city of St. Albert, Alberta, Canada but has farming roots on her mother’s side. 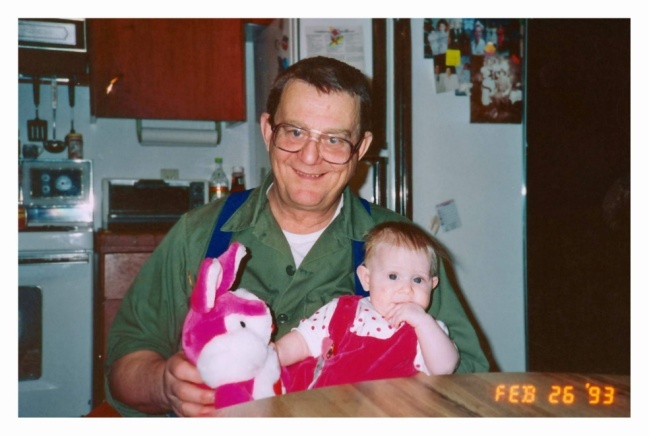 This is where she developed a love for the country, animals and had her first exposure to Veterinary Medicine through her Grandpa Joe (Joseph Hrdlicka Jr. DVM). Growing up she always wanted to help Grandpa and Grandma with the chores. Ileana has been interested in animals, science and nature from a very young age. She regularly went down to the local ‘swamp’ to catch frogs and the pond to catch fish and crayfish. 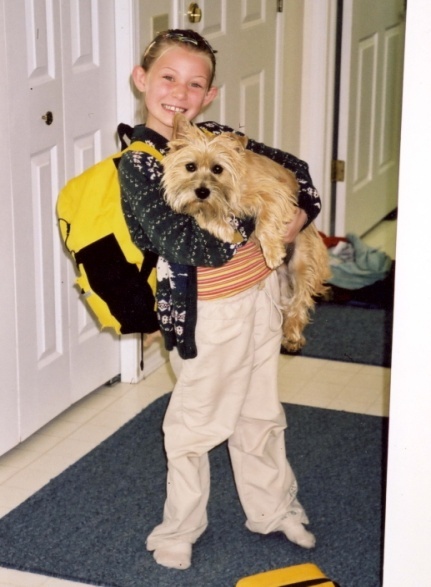 Her first pet, Rory, a purebred Cairn terrier was two years old when he was diagnosed with Addison’s disease. Ileana was involved in giving his daily medication and general care thus her desire to become a Veterinarian was born! She got her first fresh water aquarium when she was 9 years old and eventually saved up enough money to start a salt water aquarium. Ileana spent many hours researching and reading up on the subject and is currently working on her scuba diving certification so she can get closer to coral and the fish. Ileana excelled in school, receiving honors from junior high onwards, including several small scholarships in high school and post secondary education including the Alexander Rutherford Scholarship, T4K Academic Excellence Award, Jason Lang, Alberta Poultry Producers Award, and University of Melbourne Academic Excellence scholarship among others. Ileana has developed many skills on her journey through University. She used these skills in her positions as Vice President of Volunteering for the Pre-Veterinary/Animal Health Club at the University of Alberta and as the COTERC Student Representative. 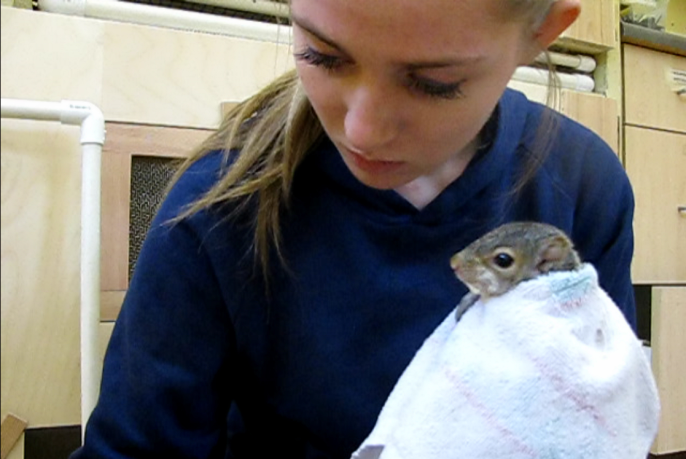 She worked as an Assistant Animal Health Technologist at Tudor Glen Veterinary Hospital and as a volunteer intern at Wild ARC (Wild Animal Rehabilitation Center) in Victoria, British Columbia. Her desire to benefit the welfare of each animal great or small was developed here. It was not always an easy job as some critters were not able to be rehabilitated. Some of her other volunteer work experience includes being an assistant zookeeper at the Edmonton Valley Zoo and being a foster parent for the Edmonton Humane Society. She worked as a farm hand at STS Farms in nearby Stony Plain. Dr. Lorrie Fraser of Delisle Veterinary Services and Dr. Don Driedger of Lloydminster Veterinary Services, both of Saskatchewan have mentored Ileana as she worked with them during her undergrad years. In June 2014 Ileana graduated from the University of Alberta in Edmonton with her BSc Animal Health (Food Animal Major) with Distinction and was accepted to study Veterinary Medicine at the University of Melbourne in Australia. Currently Ileana is the Communications Manager for the Agricultural Research & Extension Council of Alberta (ARECA) where she manages social media applications and the website. She is also involved in event planning and office administrative duties. Ileana has done a fair amount of travelling already. During elementary school she travelled to Sydney, Australia with her family. Besides touring the city, they spent time in wildlife parks, zoos, and the beach. While trying to feed a wallaby at a wildlife park she got chased by an emu and had to be rescued by her dad. In 2009 she participated in a mission’s trip to inner city Los Angeles where she distributed food to hungry families, prayed for homeless people, and cleaned the streets. 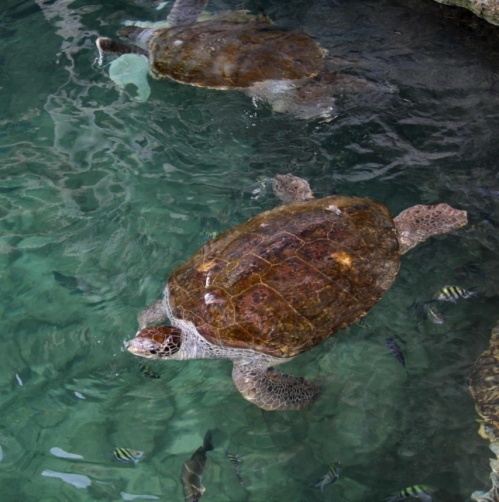 The family took a vacation to Mexico in 2009 where they tried snorkeling, visited some ruins, and an eco-park. Ileana’s favorite place she has visited is Costa Rica. She first travelled there during a high school trip to learn about different ecosystems and societies. Ileana’s top choice of places she visited on that trip was Tortuguero; while there, her group toured the Canadian Organization for Tropical Education and Rainforest Conservation’s (COTERC) research station. Ileana was intrigued by the science, the environment, and all the cool animals they had preserved in jars and vied to go back one day. That day came in 2013 when she flew back to Costa Rica with her best friend to work in sea turtle conservation at COTERC. Night patrols involved walking the beach to wait for female turtles to exit the water and lay nests in the sand. Ileana would love to work with exotic and endangered animals in her future career as a DVM. 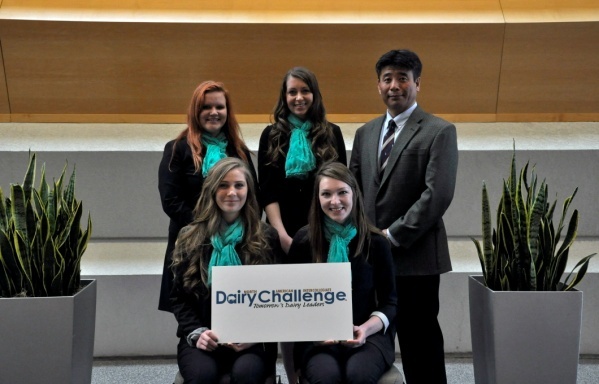 In her last year of University, Ileana travelled to California and Indiana for her capstone project- the North American Intercollegiate Dairy Challenge. She was one of four representatives for Western Canada and participated in both the regional and national competition. It was very interesting for her to tour a large dairy with 5000 milking cows. She appreciated the networking made available by the competition. Ileana’s most recent trip was in May of 2014 when she travelled to Japan. The trip to Japan was the second half of a course she took on sustainability in agriculture with students from Kyoto University. The Japanese students travelled to Edmonton the year before and toured around Alberta learning about Canadian agriculture. When Ileana travelled to Japan her group spent time learning about Japanese agriculture and the differences in production between Japan and Canada. Ileana is interested in the future of agriculture and feeding the increasing population. Her parents and younger brother wish her the best as she pursues her aspirations to obtain a Doctor of Veterinary Medicine (DVM) degree. The program commences March 2015 with an expected completion date of Dec 2018 from the University of Melbourne in Australia.